Music connects people: the first time Elisabeth Furtwängler traveled to Mindanao, she brought her guitar with her in her luggage. 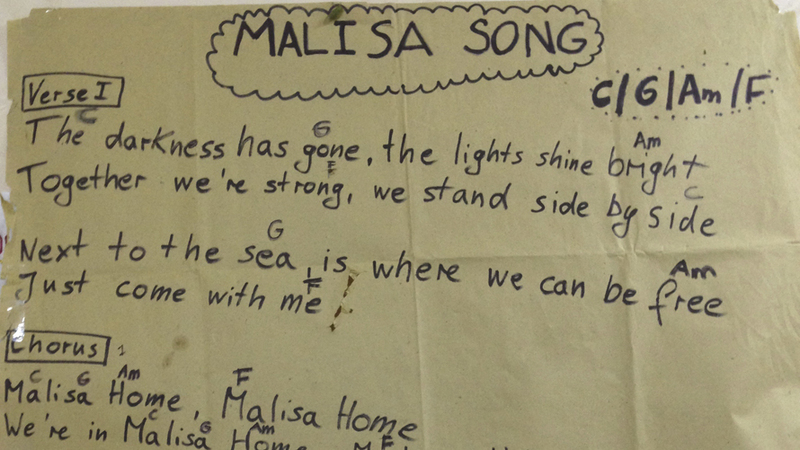 During her stay there, there was singing and music almost every day, and Elisabeth was able to quickly connect with the girls through music. She decided to provide the girls with a melody and lyrics, something written especially for them, a song that told their story. A song that did not hide the tragic experiences of the girls, but that above all inspired hope for a positive future.